SIOUX FALLS, S.D. 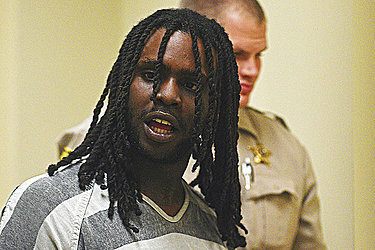 (AP) — A judge in South Dakota has denied a motion to dismiss a drug charge against rapper Chief Keef. The rapper, whose legal name is Keith Cozart, was arrested in June 2017 at the Sioux Falls airport when drugs were found in his carry-on bag after he performed at the University of Sioux Falls. 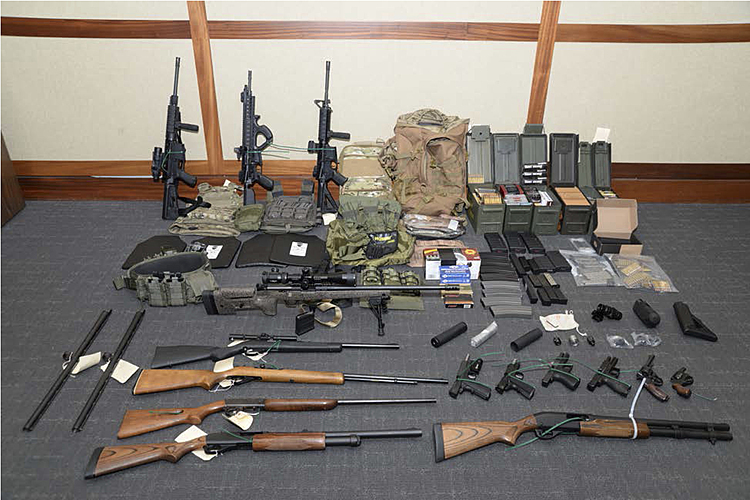 He later pleaded not guilty to felony and misdemeanor charges for possessing marijuana, edibles and drug paraphernalia. The Argus Leader reports that a Second Circuit Court judge last week denied Cozart's motion to dismiss a charge of possession of a controlled substance, saying the THC-infused edibles he was carrying are not considered marijuana under South Dakota law because they contained no plant material. Chief Keef, a Chicago native, lives in Los Angeles.